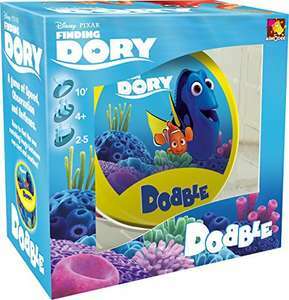 Dory, the game that is seeing double! I'd go for the original version for £7.99. It's a family favourite. Thank you so much! I wanted this for years! Great price, my 4 and 6 yr old love this game. It's a simplified version of dobble so best for kids.